Celebrate 123 years of Madison’s crown jewels – our amazing parks as well as the inspirational individuals who helped create them; visionaries like John Olin, Daniel Tenney, William Vilas, Thomas Brittingham and Edward Owen. Their efforts, leadership and support have given us places like Tenney Park, Vilas Park, Brittingham Park and Owen Conservancy – places that define our great city, places that brought pleasure to our grandparents and will someday bring pleasure to our grandchildren. 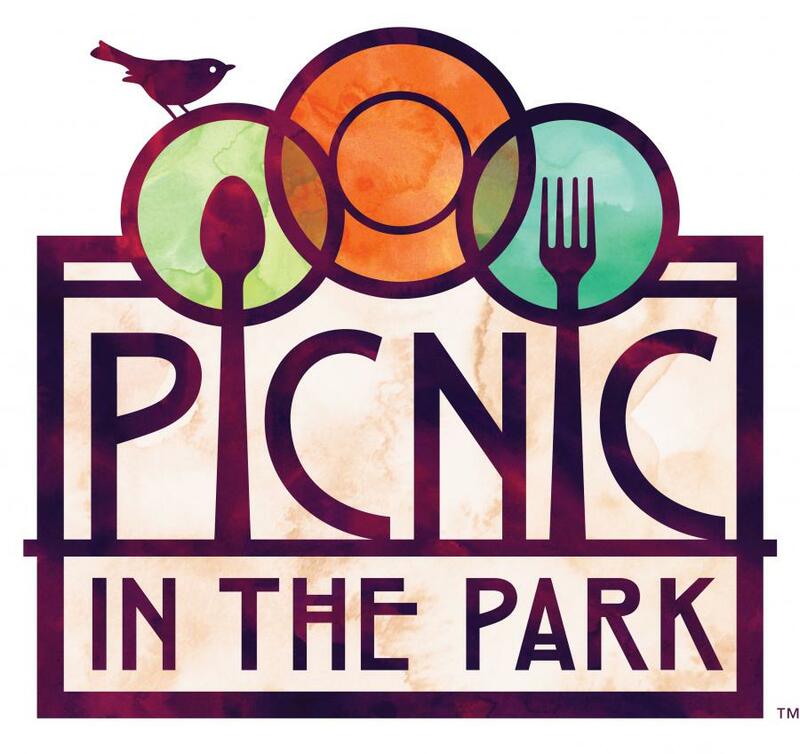 The Madison Parks Foundation in partnership with Event Essentials proudly presents Picnic in the Park. On October 28, 2017, step back in time for an elegant evening celebrating history and legacy of our Madison Parks featuring the culinary talents of local greats Jonny Hunter and other recognized area chefs.